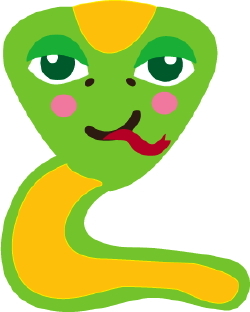 Clip art of a green and yellow snake with its long red tongue sticking out. 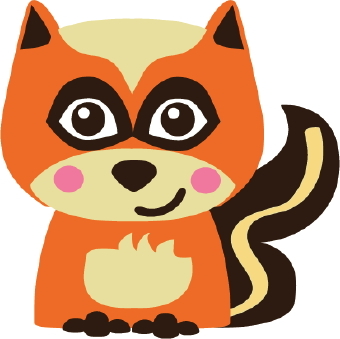 Clip art of an orange squirrel with a bushy brown tail. 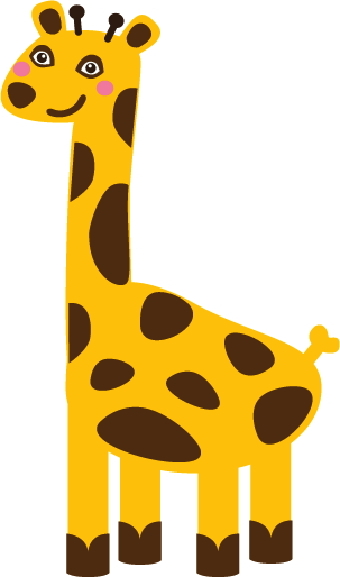 Clip art of a tall, yellow giraffe with brown spots. 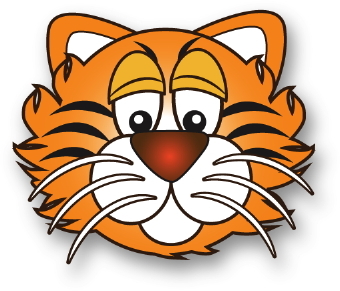 Clip art of an orange tiger with black stripes. 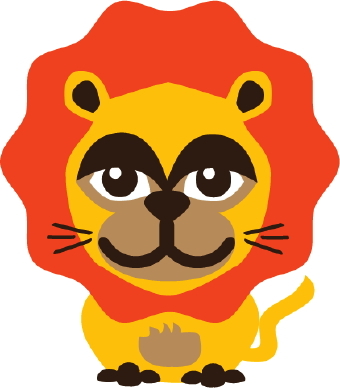 Clip art of a cute orange-maned lion with yellow fur and brown paws. 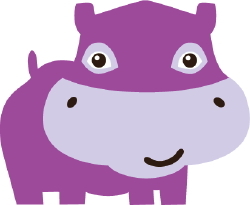 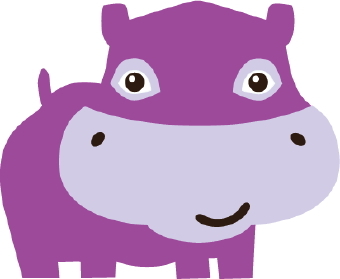 Clip art of a purple hippo. 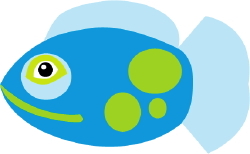 Clip art of a tropical fish with blue fins and green spots. 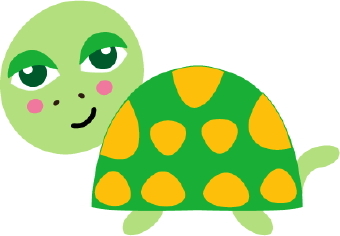 Clip art of a green turtle with yellow spots on its shell. 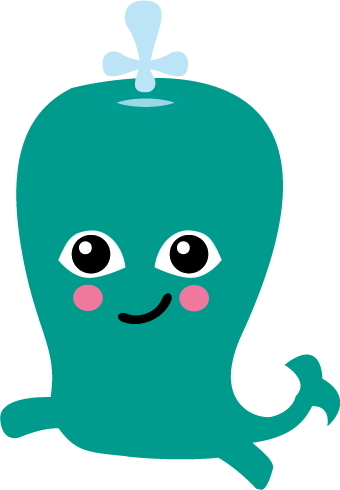 Clip art of a happy blue whale with water coming out of its spout. 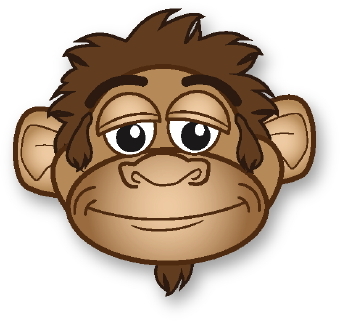 Clip art of a cute monkey with brown fur. 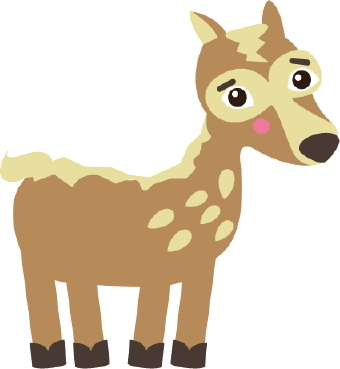 Clip art of a deer with brown spots on its stomach. 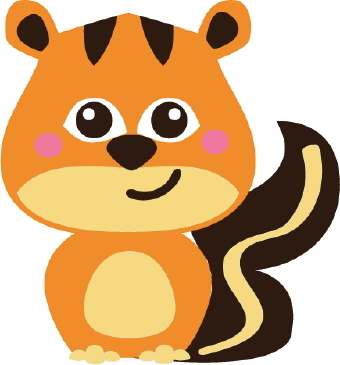 Clip art of an orange fox with a tan belly and a brown tail. 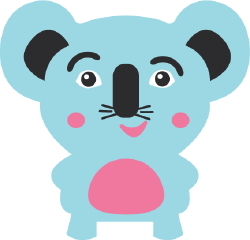 Clip art of a happy blue koala bear with whiskers and a pink stomach. 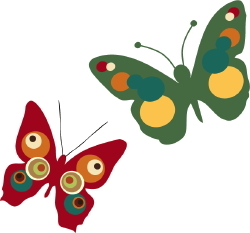 Clip art of two butterflies with colorful circle patterns on their wings. 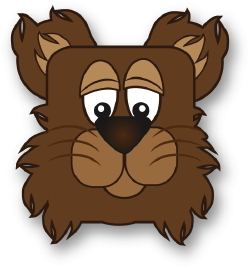 Clip art of a fuzzy brown bear face with fluffy fur.